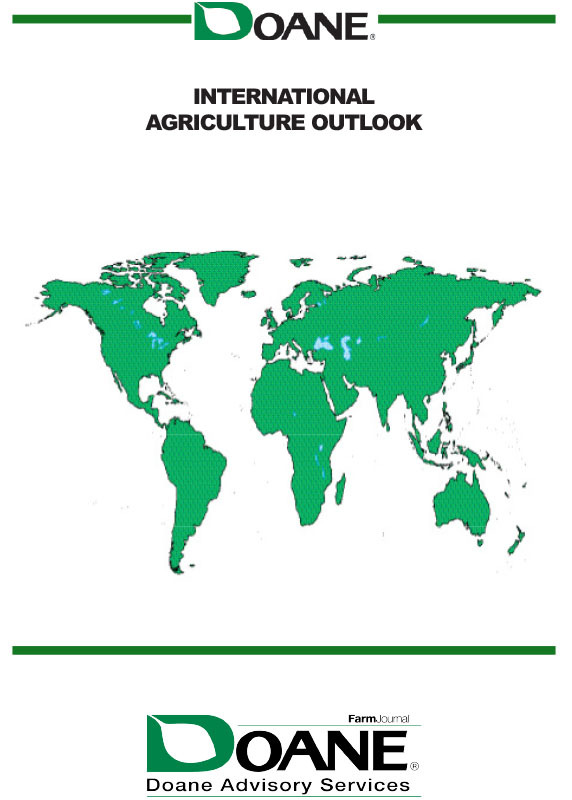 Product Details Doane's International Agriculture Outlook Report has long been considered a must-have resource for procurement professionals and ag-research analysts, providing comprehensive information on area, yield, production, consumption and trade for the major crops around the globe. 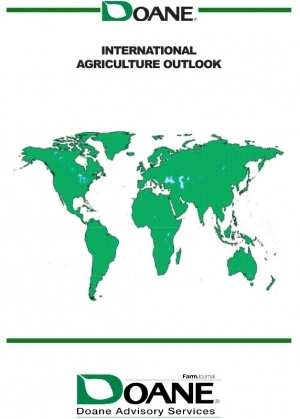 Included are world, major countries, regional data with Doane's much-anticipated projections for up to ten years into the future. View sample page images to the left. Additional ordering methods are available by calling 888-375-6004.